Secular progressives a.k.a. the intelligentsia promote policies based on their own theories about how they believe things ought to be despite the evidence showing how the world really works. As the last post pointed out, disarmament only limits those who respect the law thus facilitating a criminal’s efforts rather than hindering it. Yet the squeals for more gun control persist. – A 2012 Cato Institute report revealed that in the thirty-one states allowing concealed carry permits the violent crime rate is 24% lower, the murder rate 19% lower, and the robbery rate 39% lower than states that forbid concealed carry weapons. As a related point, do you think criminals are more or less likely to target licensed gun-owning homes recently published by activist northeast newspapers? Do the residents not listed as gun-owners’ feel more or less safe since this publication? The obvious answers here vividly illustrate the unintended and antithetical consequences that result when progressives follow their worldview. By being unwilling or unable to distinguish between defense and aggression (see Gun Control – Part 1) they unwittingly refute their own argument and further endanger those they wish to protect. – Chicago, which has some of the toughest gun control laws in the country – including requiring fingerprinting and in-home-only gun possession, just reported 506 homicides for the year 2012. 87% of the victims were killed by gun fire, many related to gang violence. If only the gang bangers were more educated about Chicago gun laws or watched a Hollywood PSA maybe this would have been prevented. – A favorite retort from the Left is that various European countries have more stringent gun laws than the U.S. and their murder rates are much lower than ours. However, this is merely selective reporting to fit rather than test their assumptions. For example, Russia and Brazil have much higher murder rates than the U.S. and tougher gun laws. Gun ownership in Mexico is a fraction of that in the U.S. yet their murder rate is more than double ours. Luxembourg bans handguns yet the murder rate there is much higher than in Belgium, France, and Germany who do not ban handguns. New York City’s murder rate has been far higher than London’s for over two centuries but for most of that time neither city had gun restrictions. 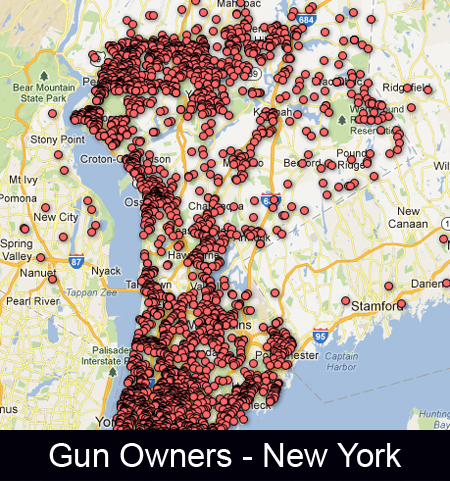 Moreover, murders without guns in New York have been far higher than those in London. (numerous studies via Sowell, Intellectuals and Society). Regarding selective reporting, the media and the Left rarely discuss how many crimes have been prevented by responsible gun owners. This report lists numerous examples. Policies borne from false assumptions rather than evidence have dire consequences. When those assumptions are assisted by government overreach society will be victimized one way or the other.